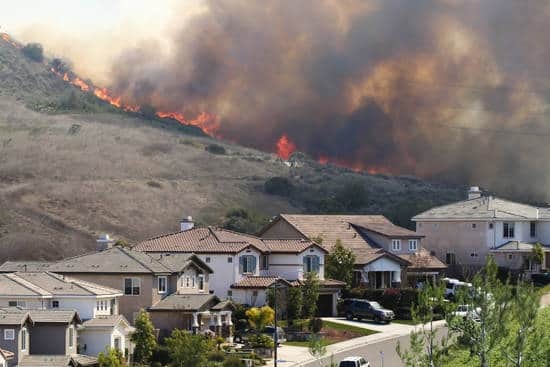 Crestbrook, a Nationwide Insurance company, recently launched its Wildfire Solution Program for policyholders in Arizona, California, Colorado, Texas, Oregon and Washington. When a policyholder's home is under threat, professional firefighters and fire engines respond to the property to apply fire-blocking gel, deploy sprinklers, remove combustible material and build fire breaks. After a fire, crews suppress embers and manage spot fires. Crestbrook works with Wildfire Defense Systems, headquartered in Red Lodge, Montana, to provide the services. AIG, Chubb and Fireman's Fund have similar programs. 0 Responses to "Defense against wildfires"